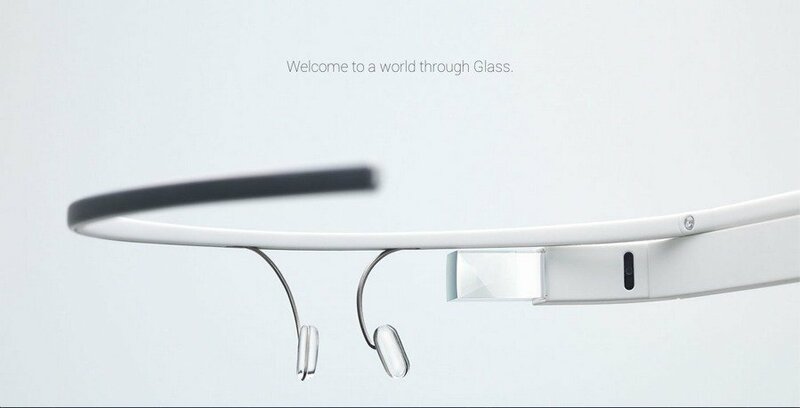 Seems that everyone wants to get their hands on Google Glass and the massive demands has apparently been too much for Samsung to ignore and rumour has it that the Korean giant has decided to work on its own “Gear Glass” hardware. Samsung developing own version of Google Glass. We will see it (probably) around april-may under Gear Glass brand. There are no further details as yet but it certainly would make sense for Samsung to release another wearable product to compliment their Galaxy Gear Smartwatch. According to retailers, the demand for the Smartwatch 2 has been so high that they are unable to satisfy the existing demand and the back-order list is growing daily. It’s been a long time coming however Samsung’s bad boy is back on the block. 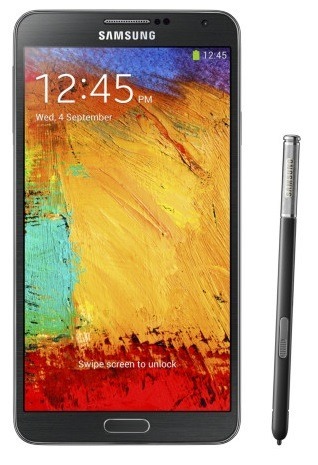 This an updated display, refreshed specifications and a much needed redesign the Samsung Galaxy Note 3 is a winning combination. Here we take a look at the contents of the Note 3’s box and have a quick play around with one of the most feature packed phones of the year.